Air Factory, Gold Coast | Bounce into fun at Burleigh Waters! Air Factory is a fabulous way for Gold Coast kids to burn off energy and have a blast while doing it! Bounce on in this-a-way! Head to 5 SUNLIGHT DRIVE, BURLEIGH HEADS (right near the shopping centre) for the high-thrill bounce session of your dreams. You need to book in advance to get into a jump session. It might be a good idea to book online ahead of time in order to avoid any disappointment on the day. It’s easy to do that via their website. You get an hour session and they start ON the hour. Opening times are Mondays 10am-5pm, Wednesdays and Thursdays 3pm-8pm, Fridays and Saturdays 10am-9pm and Sundays 10am-6pm. They’re closed on Tuesdays. Opening hours are different during school holidays and public holidays so make sure you check in advance. There are food and drinks available for sale at Air Factory. The place is AIR CONDITIONED (thank goodness!) so you can enjoy the space in comfort. 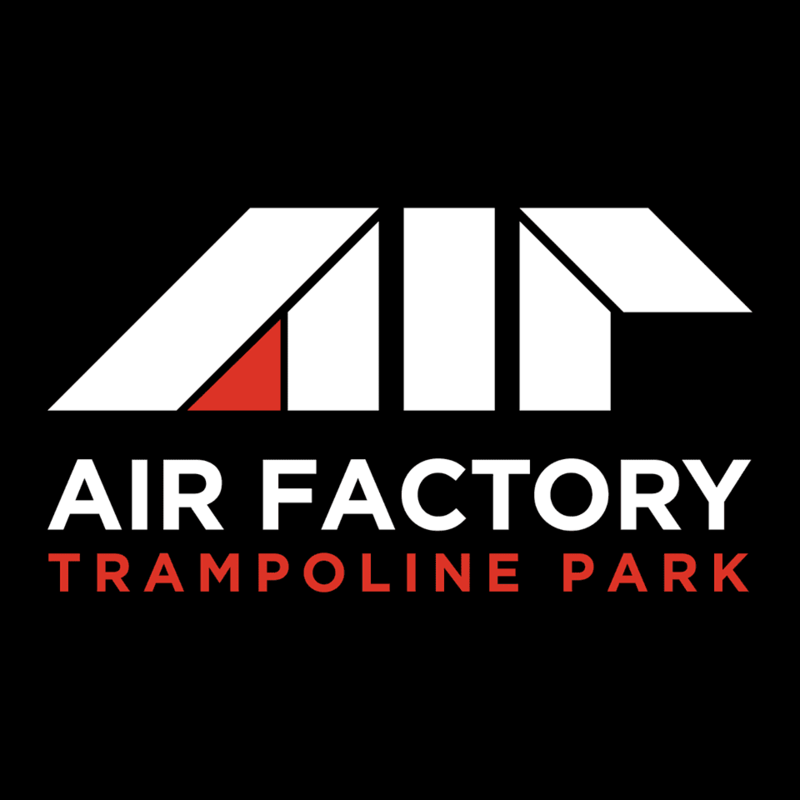 Air Factory is a HUGE converted warehouse that’s perfectly designed for high-octane bouncy fun. Everyone from elite athletes to tiny tots (with two years old as the minimum age) will find exactly the right exercise for them. There are a number of costs involved. Mini Air Factory is for the little guys (2-6 and under 110cm). It’s $14 an hour with $2 for grip sock hire. The kids can only access the Mini Air Factory Zone and have the option of purchasing AIRflatables for $5. There are also a range of GROUP and FAMILY passes available for purchasing. You can host your PARTY at Air Factory as well as any larger group event of your choosing. Woohoo! There are a range of sporting classes and activities at AIR FACTORY as well so, if your kids love it, they’ll always have a good reason to get their bounce on! Air Factory is NOT to be missed. Take your tribe today! AQUADUCK Gold Coast | An amazing experience for kids! Tallebudgera Creek – Your Gold Coast kids will LOVE it!